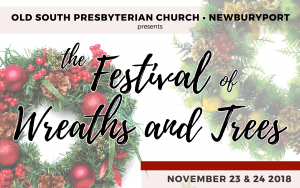 Join us November 23 and 24 for the annual Festival of Wreaths and Trees at the Old South Presbyterian Church in Newburyport! Raffle Tickets – $10 for 25 chances to win wreaths, trees, and other raffle items including the Pelican Intervention Fund Travelling Quilt! 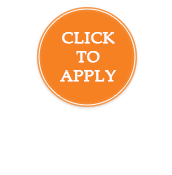 All proceeds benefit the Pelican Intervention Fund.